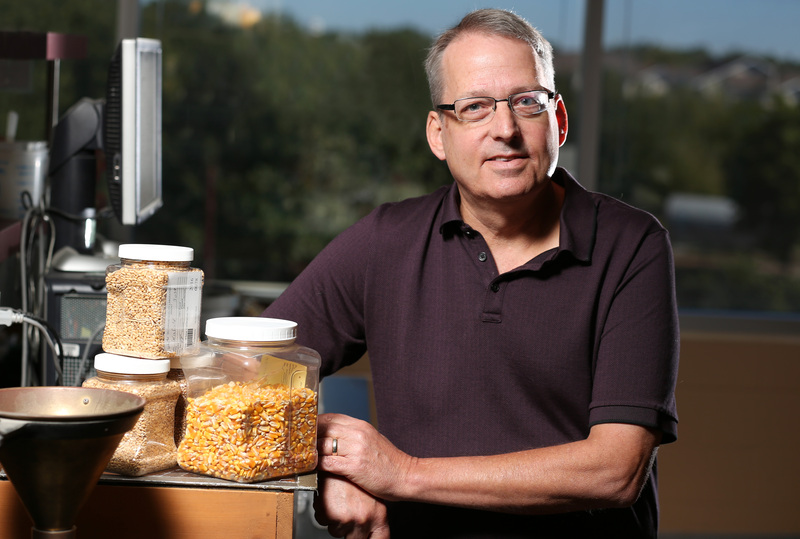 AMES, Iowa — Iowa State University’s College of Agriculture and Life Sciences presented awards to two professors for applying research findings to benefit Iowans. The Dean Lee R. Kolmer Award for Excellence in Applied Research was presented to Charles Hurburgh, a professor of agricultural and biosystems engineering who is professor-in-charge of the Iowa Grain Quality Initiative, and Joseph Sebranek, a Charles F. Curtiss Distinguished Professor in Agriculture and Life Sciences who is the Morrison Endowed Chair in Meat Science. The awards were presented at the college’s fall convocation Sept. 8. The award is named for a former college dean and honors faculty or staff who have made significant contributions to improving the welfare of Iowans by the application of their research. Hurburgh is an authority on the measurement of the chemical and physical properties of grain and grain products. He recently led a team that produced training materials for food safety inspectors and grain industry personnel to comply with the Food Safety Modernization Act. He earned all his degrees from Iowa State in agricultural engineering: a bachelor’s degree in 1973, a master’s degree in 1980 and a doctorate in 1981. Sebranek joined Iowa State in 1975 in the Department of Animal Science. 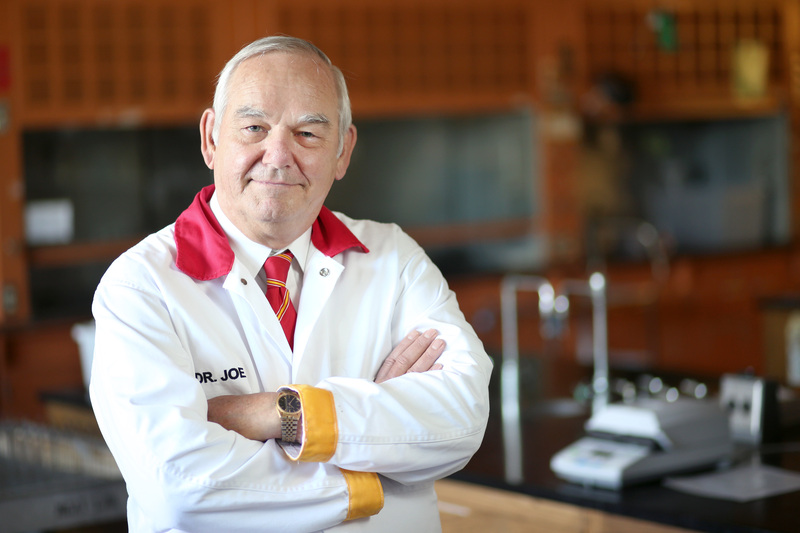 He is recognized as one of the world’s foremost scientists in meat processing technology and food safety, and his research has had a major impact on making meat safer for consumers. He earned a bachelor’s degree in animal science from University of Wisconsin-Platteville in 1970; a master’s degree in meat and animal science in 1971 and a doctorate in meat and animal science and food science in 1974, both from the University of Wisconsin-Madison.